Silvery snowflakes crisscross against a dark navy landscape. 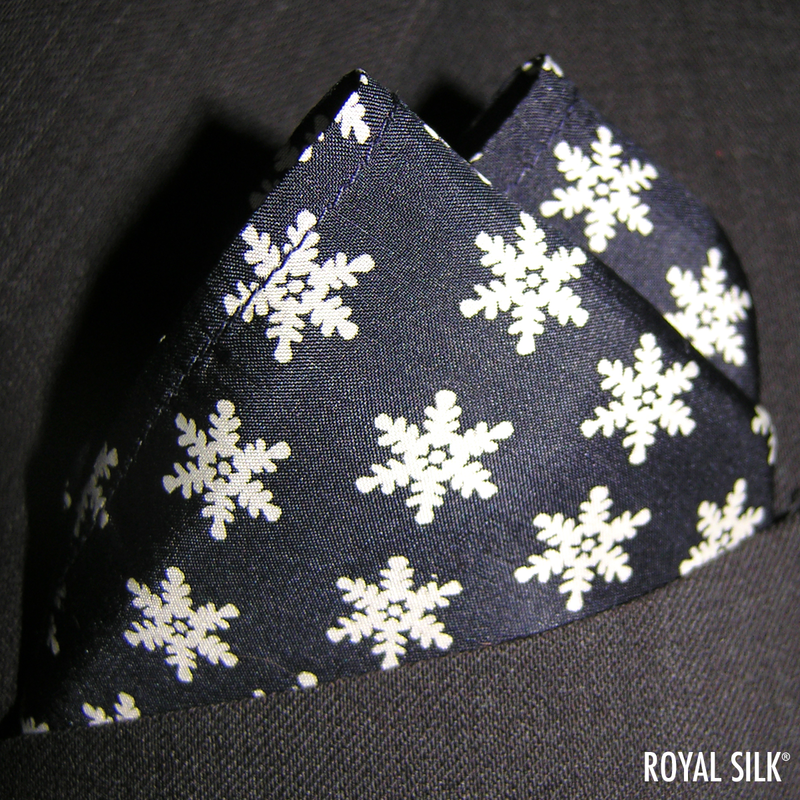 Snowflakes silk pocket square by Royal Silk. 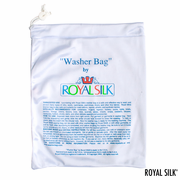 Washable India silk. 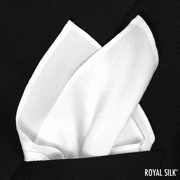 About 16� square.